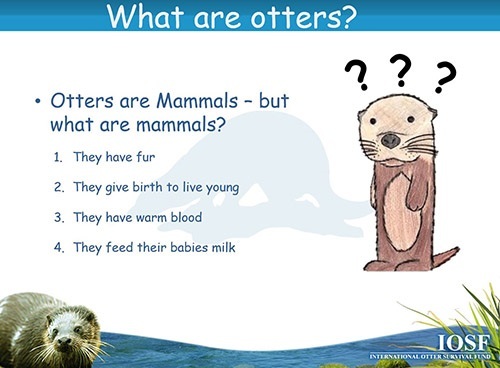 Think you know all about Otters, why not take our quiz? 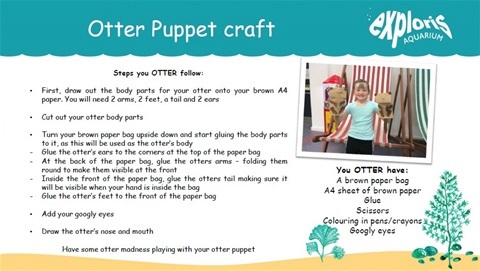 IOSF has launched a new education pack. 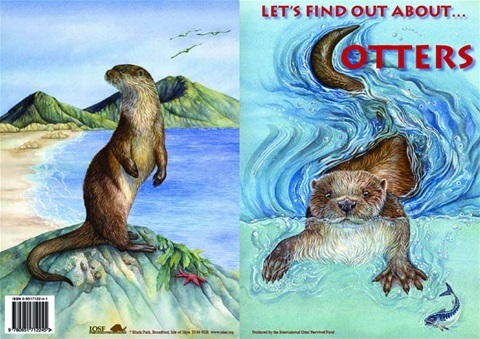 Learn all about otters, species, conservation, environment and what you can do to help! Visit IOSF's Children Resources page to download! 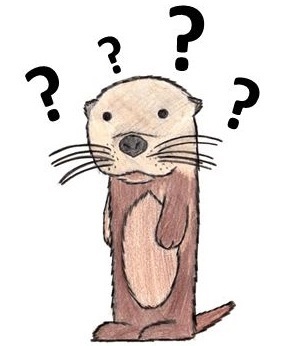 Otter spotting can be very difficult! 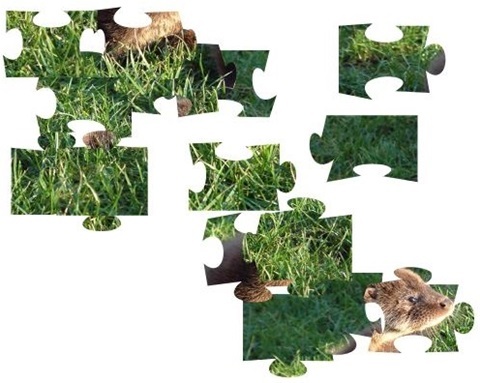 How fast can you complete the otter Jigsaw Puzzle? 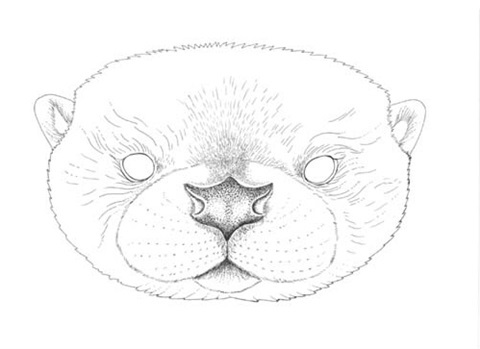 Can you match all the Otters Pairs? 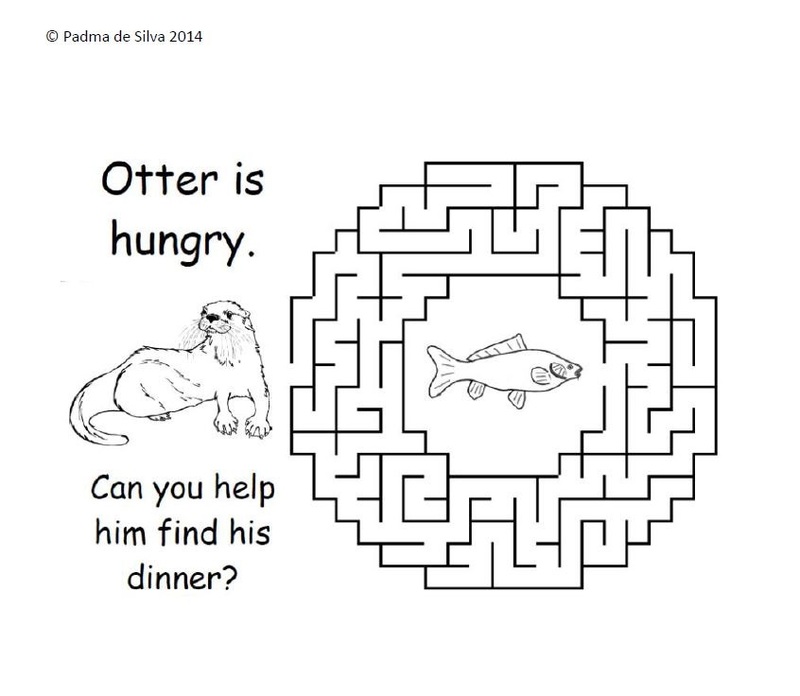 Can you help this hungry otter through the maze to the tasty fish? 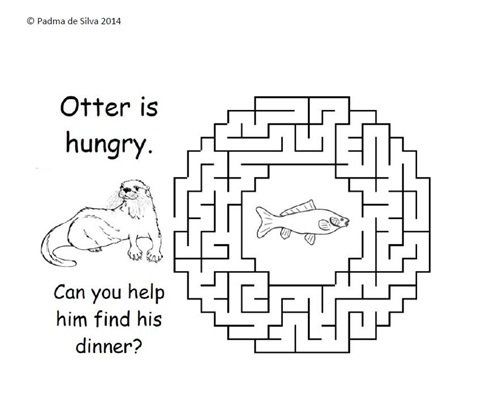 Here you can find stories and games. Fancy making your own otter cupcakes? 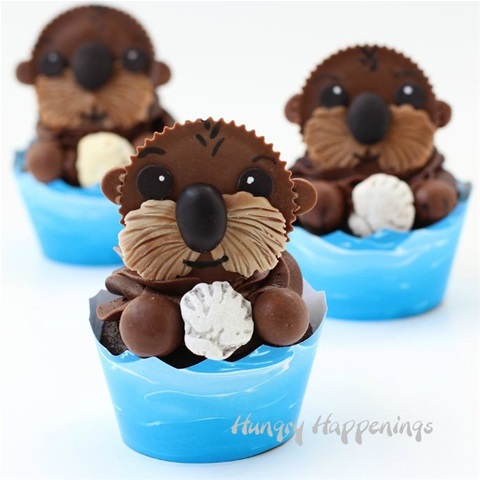 These could be great to treat your family and friends too - or even in a fundraiser to help otters! 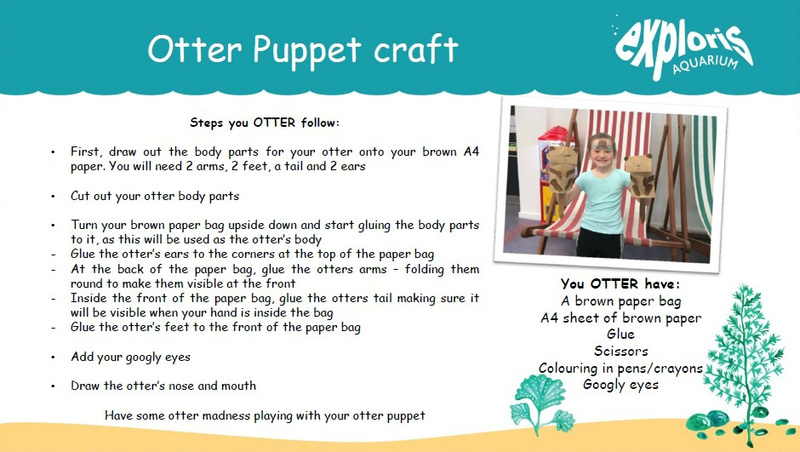 Follow the step by step guide to making your own otter puppet! You can find these and other exciting things to do and facts about otters in the IOSF book "Let's find out about Otters"